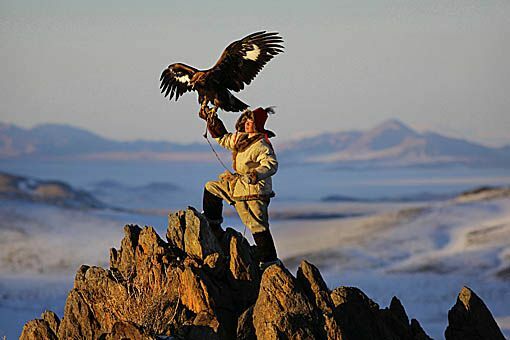 Kazakh eagle hunter in Altai Tavan Bogd National Park, Mongolia. 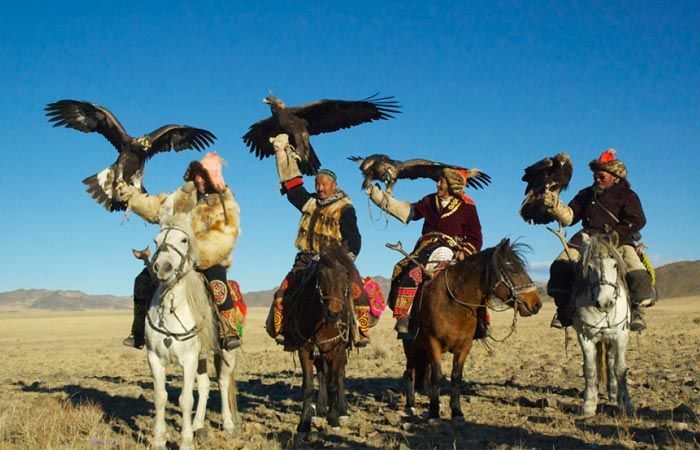 The Eagle Festival is held during the first weekend (5-6) of October, run by the Mongolian Eagle Hunter's Association. Dark, rocky mountainous terrain forms the backdrop to the festivities which incorporate an opening ceremony, parade, cultural exhibitions, demonstrations and handcrafts in the center of town of Ölgii followed by sporting activities and competitions 4 km out towards the mountains. 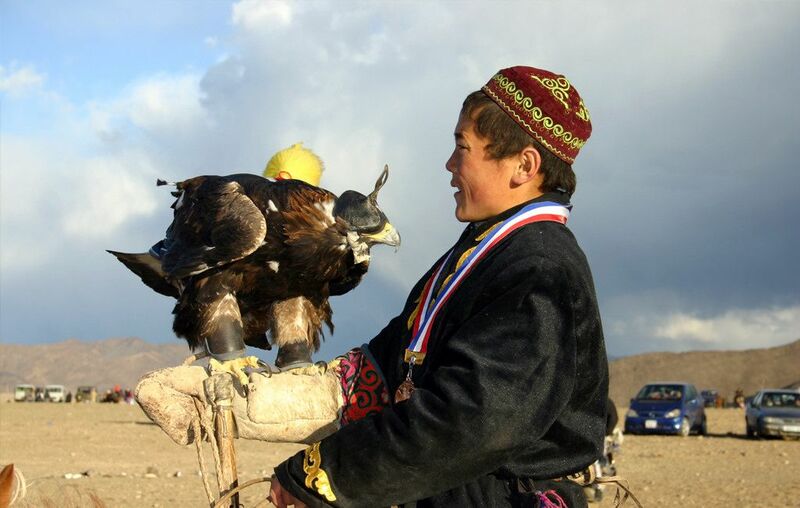 Dressed in full eagle hunting regalia and mounted on groomed decorated horses, the entrants compete for the awards of Best Turned Out Eagle and Owner; Best Eagle at Hunting Prey and Best Eagle at Locating Its Owner from a Distance. Other sporting activities include horse racing, archery and the highly entertaining Bushkashi - goatskin tug of war on horseback. Important tip: Domestic tickets schedule which is considered as Summer flight schedules will be announced in Late March and domestic return tickets for October specifically during the festival will HAVE TO be booked as soon as the flight schedule is announced. So it is very important. Local aviation companies make domestic tickets at least 2 times more expensive during this time of festival. And Local hotels make their prices 4 times more expensive during this festival. So suggest early booking is better. Note: The package is not final and it can be modified and customized upon your request in terms of days and destinations to be simply added or eliminated. Please inquire your request within. Arrive in Ulaanbaatar, welcomed by Four Seasons Travel's staff at UB airport. Drive to your booked hotel. After your having a lunch we will see history museum wnich It’s UB's only genuine blockbuster sight, offering an unparalleled overview of Mongolian culture, ranging from stone-age petroglyphs and exquisite gold ornamentation to, arguably the highlight, the full gamut of traditional ceremonial costume – which unmistakably inspired the look of characters from the Star Wars prequels. 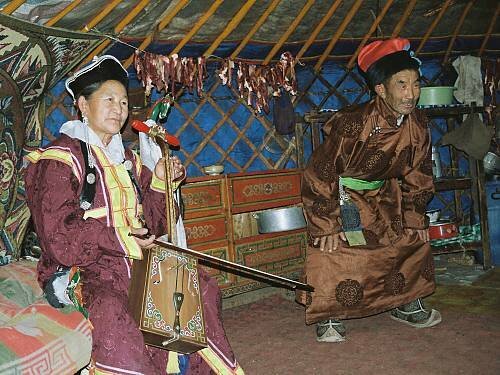 In the evening we will see Tumen-Enkh Ensemble Mongolian traditional concert. Drive back to Hotel after the dinner. Fly from UB to Olgii. Arrive in Olgii, welcomed in hotel in Olgii. See Kazakh family concert and visit local black market. 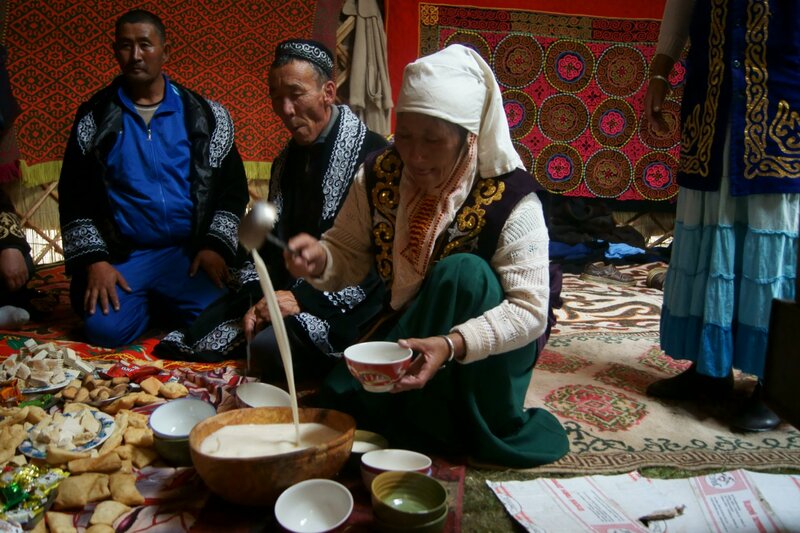 Kazakh family has a lot of tradition and culture, You can see different life style and see it. Overnight in hotel. Start attending the eagle festival with the opening ceremony. 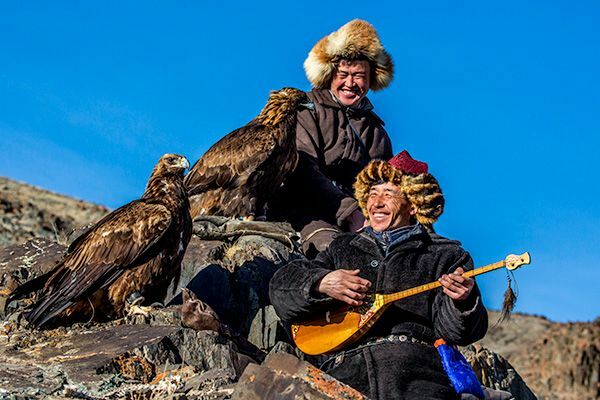 The eagle hunters come from all directions and from far remote areas in the Altai Mountains and some travel days on horseback to come to participate. 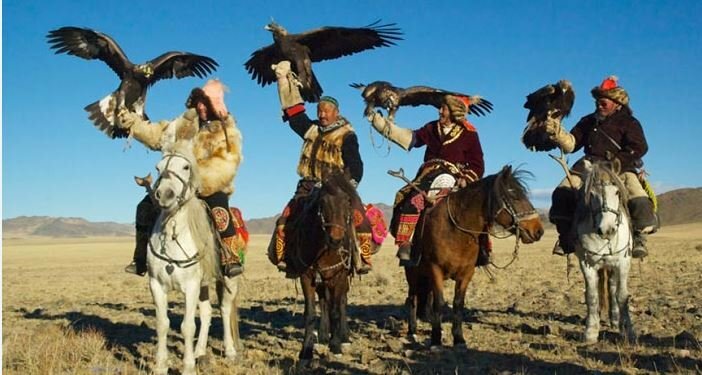 The festival starts with an impressive parade: seventy hunters with their eagles on their arms are riding their horses and camels, the youngest was nine, the oldest eighty. They wear beautiful traditional costumes. Afterwards several competitions are being held. After the festival taken to Olgii and overnight in hotel. Start driving to Altai village where you initially started to ride on horses towards Olgii along with the eagle hunters. Now it is time to experience the REAL Hunting with eagles on your own along with other eagle hunters. he birds are usually taken from their nests as chicks to be trained. 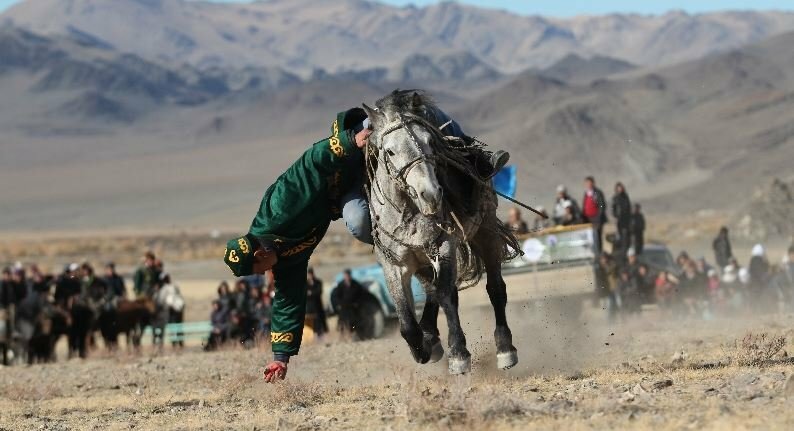 Western animal lovers might protest about the practice, but try arguing the point with a proud Kazakh whose ancestors have been doing it for centuries. 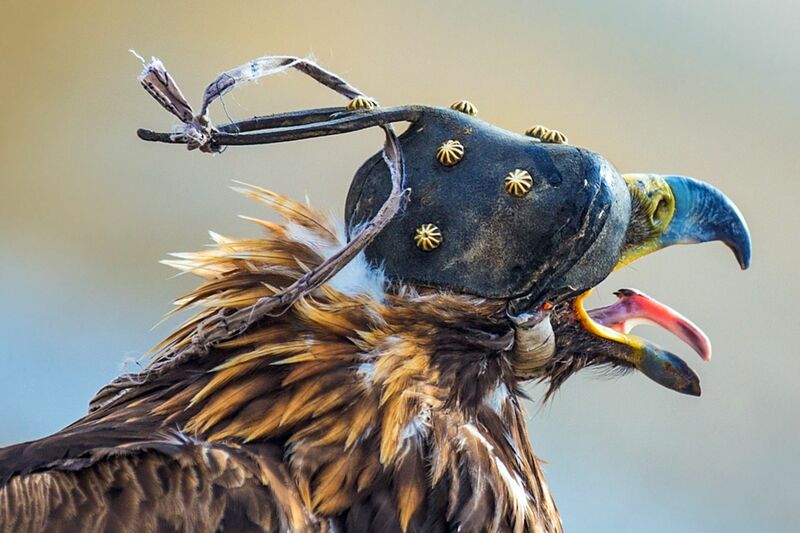 A golden eagle lives in ‘captivity’ for approximately 40 years. The hunter grows old with his bird. 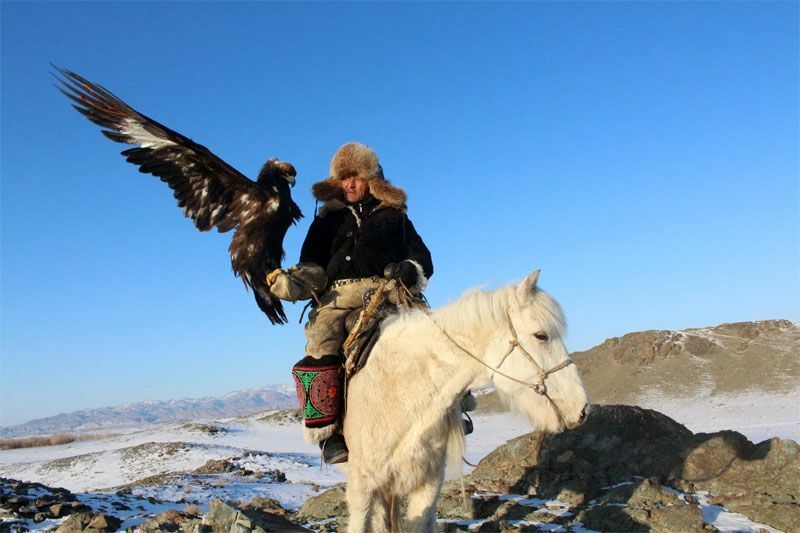 Training session on this day in the morning for a short time, how to ride a horse with a golden eagle on your arms to be ready to hunt wild animals ( such as fox, rabbit, pallas cat etc) on the Altay mountains. 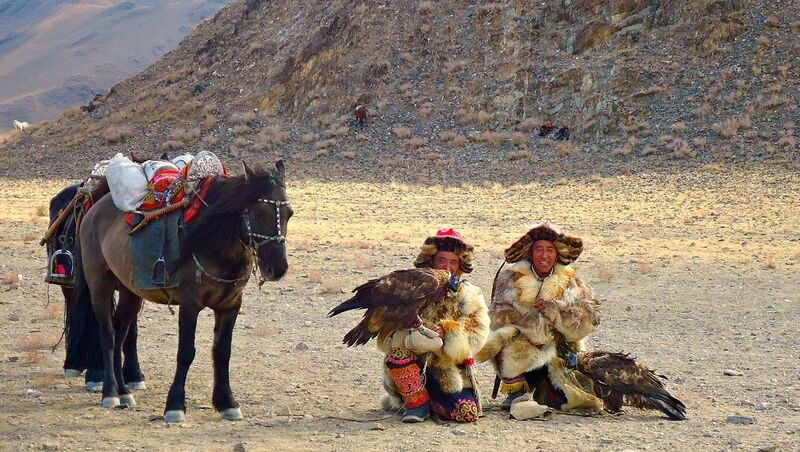 Enjoy the beautiful scenery of the Altay mountains with golden eagle on your arms. There will be more than 4 eagle falconers joining the Hunting for the next couple of days while you are there. You will have a lot of information and experience exchanges with them. Photography can be done too. Overnight in guesthouse. (October 11) We will drive back to Olgii , on the way back, you will stop by a Uriankhai ( Uriankhai is a small Mongolian ethnic minority) throat singer to listen to his throat singing. Arrive in Olgii. Overnight in the hotel. Fly out of Olgii to UB. Drive to booked hotel. 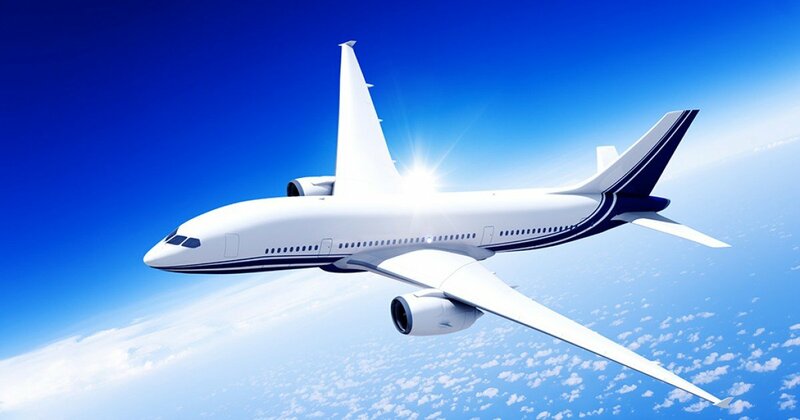 The package is not final and it can be modified and customized upon your request in terms of days and destinations to be simply added or eliminated. Please inquire your request within.